Memorial Edition 2012 - end of world, with open heart, calendars and BigDate. 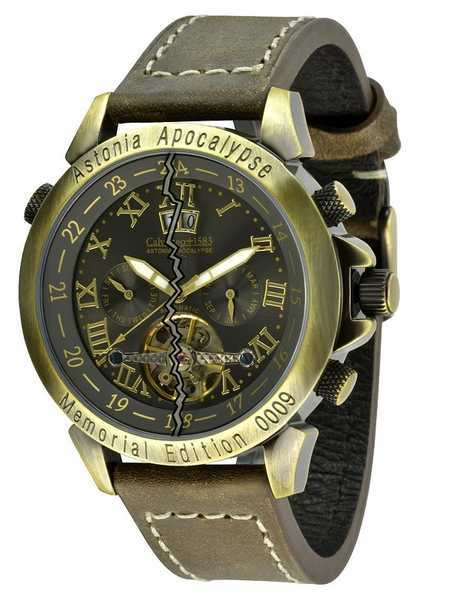 Exclusively through authorized partners in 2012: The Astonia "Apocalypse" - End of World Memorial Edition 2012. Absolutely unique special edition of Astonia the upcoming doomsday this year. This model is an absolute collector status. 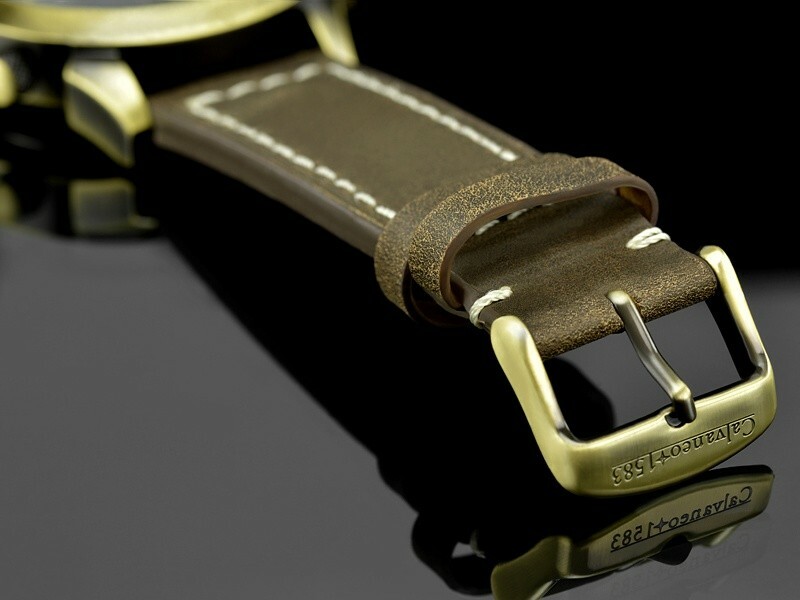 You will be fascinated by the optically "broken and cracked, and two-piece tinted glass," the collapsing digits slowly and only slightly represented, the unique housing which is offered in steel or steel / bronze colors and reflects the gloomy character perfectly. To each clock with individual serial number engraved, as well as lateral "End of World" comes engraving. Our highlight of the year! According to our current information, the one and only clock on the upcoming doomsday! 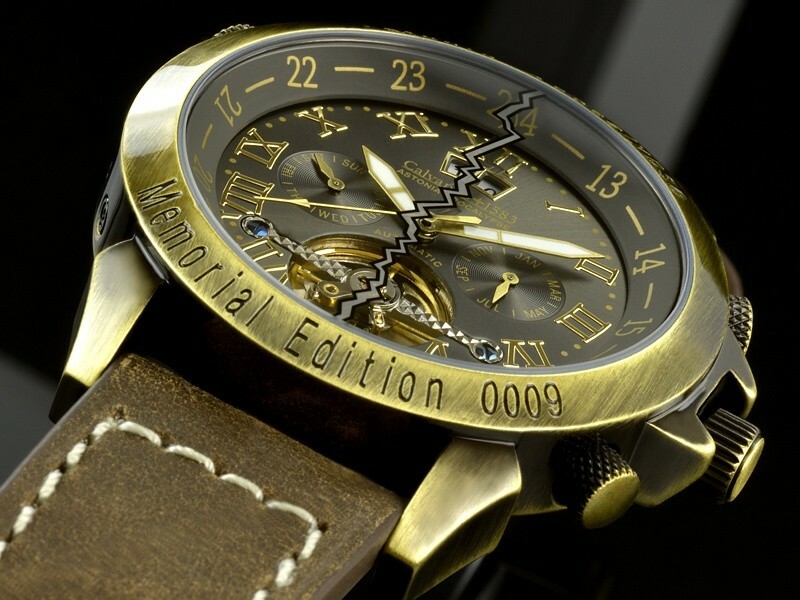 Secure your personal Memorial numbered edition. 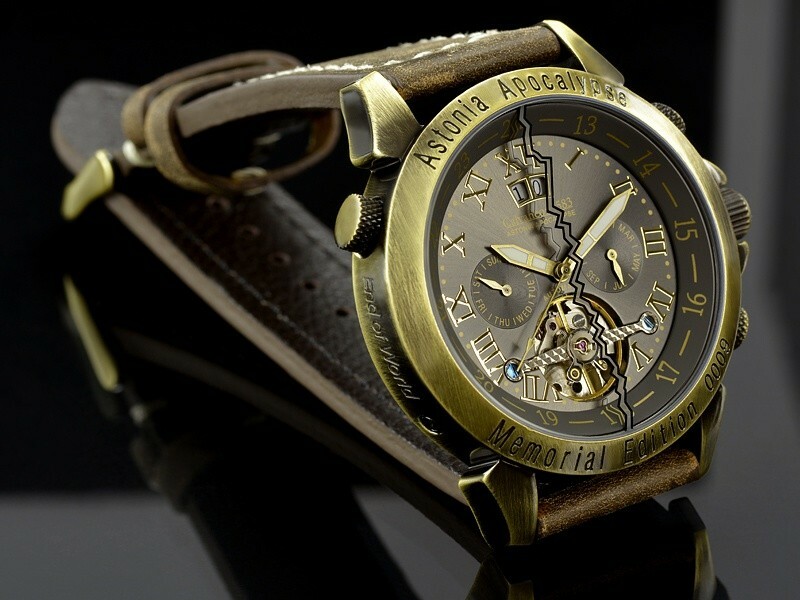 Limited edition model with a maximum of 3000 pieces! 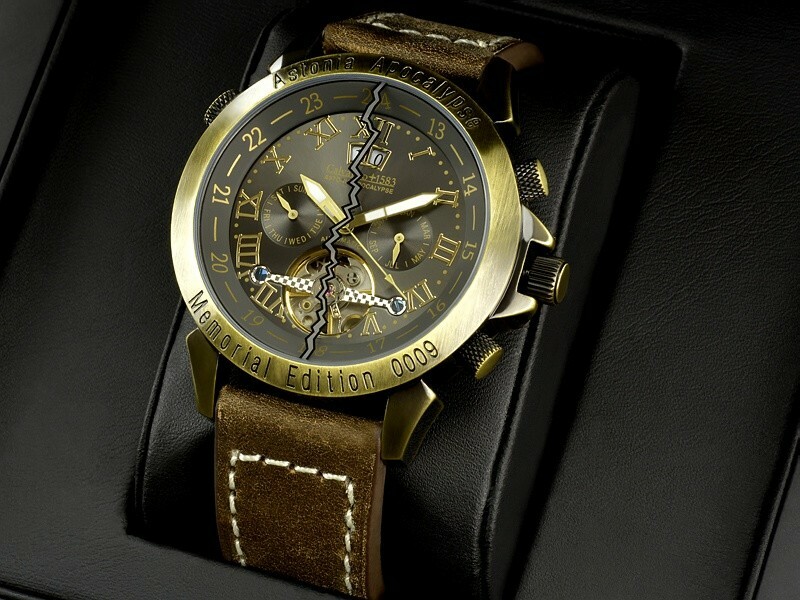 · Optical broken / cracked and unterscheidlich watches tinted glass which is meant to symbolize the "Apocalypse" on.